40, Jalan Sasa 4, Taman Gaya, 81800 Ulu Tiram, Johor, Malaysia. We welcome any enquiries or favorable feedback from you. 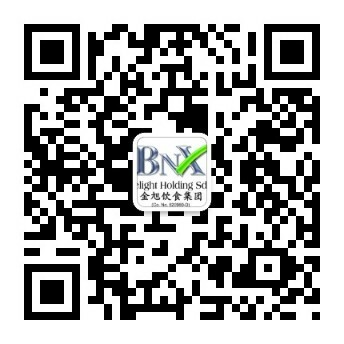 You may submit in your enquiries via our web form below, or alternatively, you may email us at info@bnx.my. We will do our best to reply you as soon as possible.